Sometimes all of us have set aside and chronically evaded uncomfortable and unwanted works, looking for a variety of excuses. Sometimes procrastination is the reason to do everything possible, except what should be done. What processes take place in the brain when procrastination takes us? What are the negative and positive mechanisms in the mind? What are the ways of procrastination and how to manage yourself better in everyday life, not to suffer our lives and our beloved ones? How to make your procrastination a weapon and start benefiting from it? 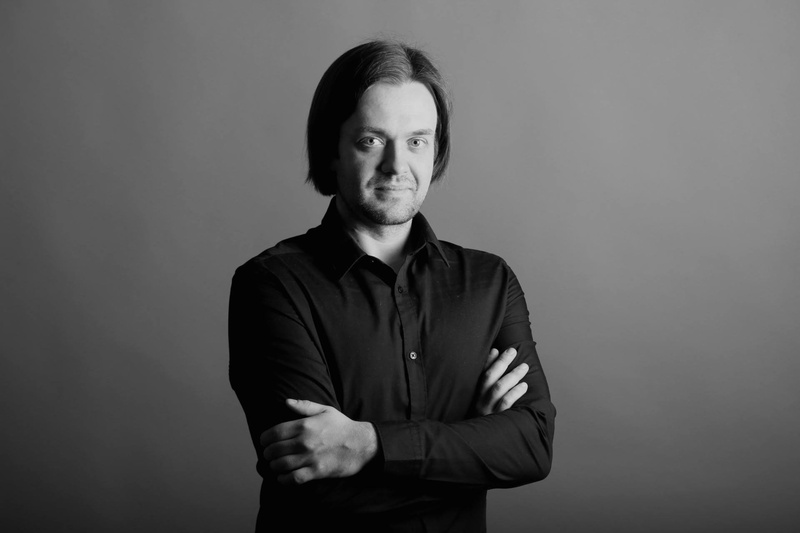 RigaBrain researcher of social behaviorism and brain activity Andrejs Kozlov will answer and explain these questions.